Griffiths’ Area Hotel has been snapped up by local publican Jim Knox, fending off metro rivals for the strong regional pub. 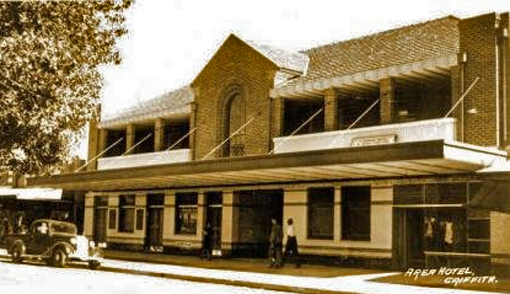 After 15 years’ ownership, a private syndicate determined in March to divest its Griffith hotel, which it has operated under management. The business reported north of $4.5m annual revenue, bolstered by a 3am licence and #367 ranking on the Liquor & Gaming list of NSW venues, with further gaming upside. 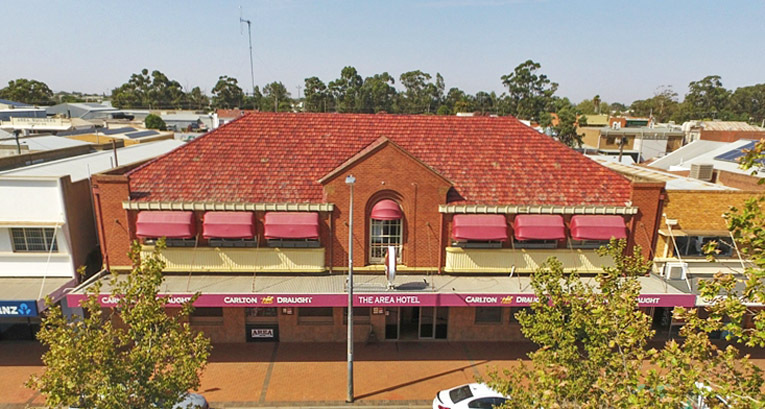 The striking two-storey pub, built in red brick with a red tile roof and a Carlton red awning, occupies a 1,291sqm site in Griffiths’ main commercial and retail precinct, close to several major retailers. 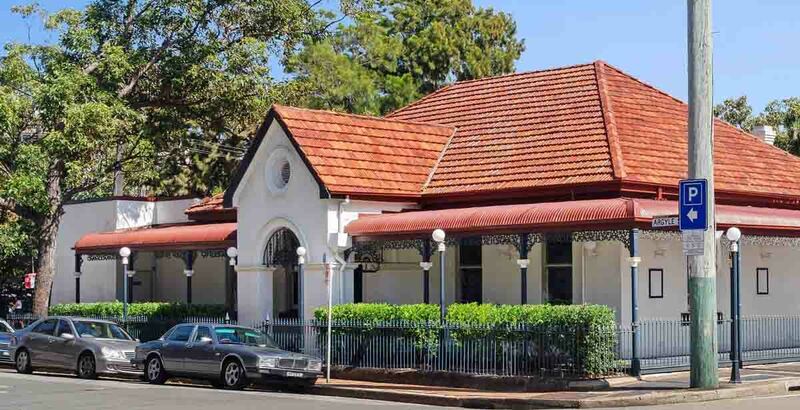 A “fiercely contested” national sales campaign reportedly yielded widespread interest and four offers to purchase – two of these coming from Sydney hoteliers. A result came within a week of the EOI campaign closing, with Knox taking the prize. While the agents would not disclose the final sale figure it was said to be “in line with price guidance”, which was circa $8 million. Knox has accumulated three hotels in the region – notably including the Gemini Sports Bar, almost directly opposite, on Banna Avenue. AHA delegate Jason Torresan is one of the outgoing owners, and says they are happy to leave it to a growing local. The sale was negotiated by HTL Property’s Blake Edwards and Sam Handy, who note further influence by city publicans as strong regional assets continue to come in vogue. Griffith boasts an airport, regional hospital and population approaching 28,000, sharing just five pubs. “With strong transactional volumes of metropolitan gaming hotels over the last 24 months, the availability of stock is rapidly diminishing with metropolitan operators now looking further afield than ever before,” says Handy. “Regional pub prices are now as high or higher than those reached prior to the global financial crisis some ten years ago,” furthered Edwards.